This 19 day island-hopping holiday takes you off the beaten track; from Tahiti to Moorea, Bora Bora and Taha’a and Rangiroa. Staying in small, boutique lodges, you’ll enjoy a wonderfully serene holiday amongst local people. Top it all off with a quick city break in LA on your way home! French Polynesia conjures up romance and escapism, natural beauty and a laid back lifestyle all in one lovely turquoise bundle! 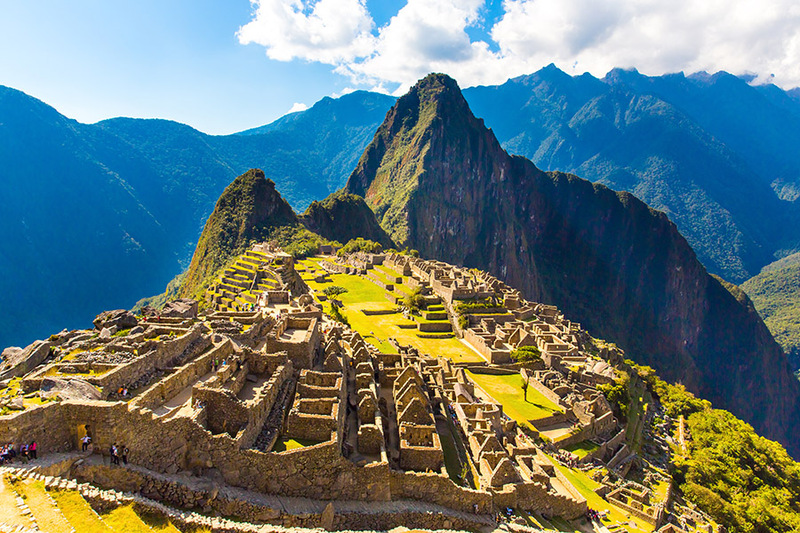 This holiday takes you further than the main hotspots to explore one of the most stunning corners of the world. 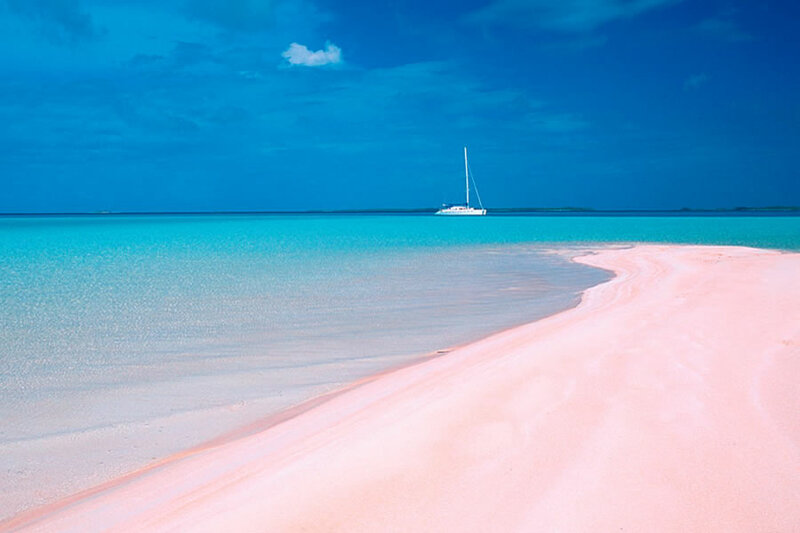 Live like Robinson Crusoe and spend your days unwinding on the beach or swimming in the lagoons. On the way home enjoy a 2 night stopover in Hollywood, LA to break the long flight home. On arrival you will be met with a smile and a flower before being transferred to your accommodation. This trip is all about the islands, so it’s just 1 night at the Hotel Tahiti Nui to refresh and catch up on some sleep before leaving the next day. The hotel is in a perfect overnight spot – being in the city you are in close proximity to restaurants and bars. You will transfer back to the airport for the short flight to Moorea, where you’ll then be transferred to the Hotel Hibiscus for 3 nights. Located on the West coast of the island, this Polynesian style property is situated in a friendly shopping area along a white sandy beach. The restaurant is the perfect place to sit and enjoy a cocktail at sunset! Moorea can be cycled in a few hours, so why not spend a day exploring the wild beaches or snorkel or dive with the rays? Or you could hire a car and drive inland to some of the lookout spots? Today you will transfer back to the airport for the hop across the ocean to Raiatea. From here, cross the lagoon between the two islands to Taha’a – the Vanilla Island. Stay at the Boutique Lodge Fare Pea Iti for 3 nights. 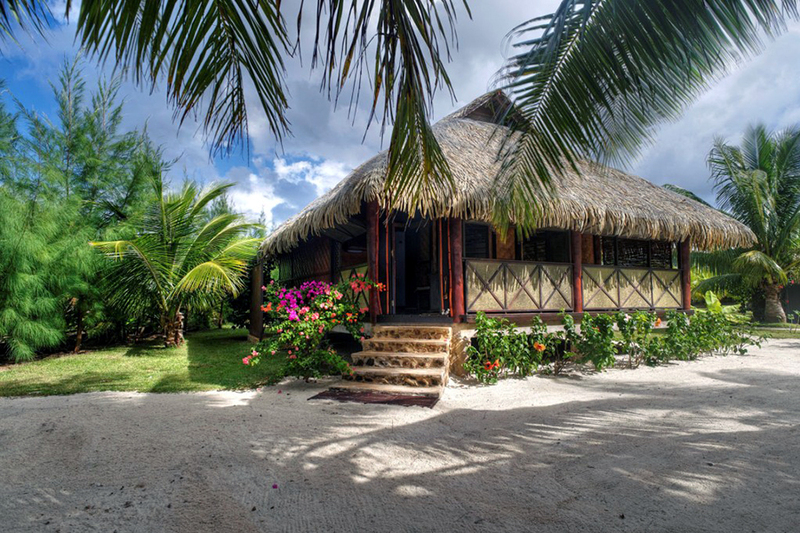 Located on the North coast of Taha’a, your small lodge has superb views over Bora Bora and a string of islets. There is a pontoon for easy access to the Lagoon, and there is a well-tended garden to relax in and the scent of vanilla pods fills the air. This magical lagoon joins the two islands, Raiatea and Taha’a, and the area is steeped in Polynesian legend. Nearby you’ll find several Marae (sacred open air ceremonial sites), the most famous being Taputapuatea. Heading back to the airport at Raiatea, you will then fly to Bora Bora for your next stop – and perhaps the most private and romantic of them all. You have 3 nights here at the Pension Bora Eco Lodge Private Motu – where there are only 3 units for a maximum of 12 guests. 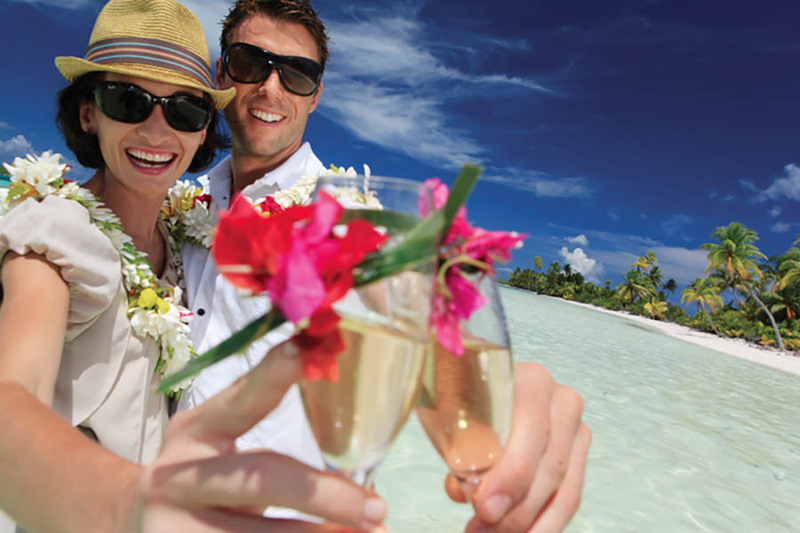 The next two days are yours to explore the most famous island in French Polynesia, Bora Bora. 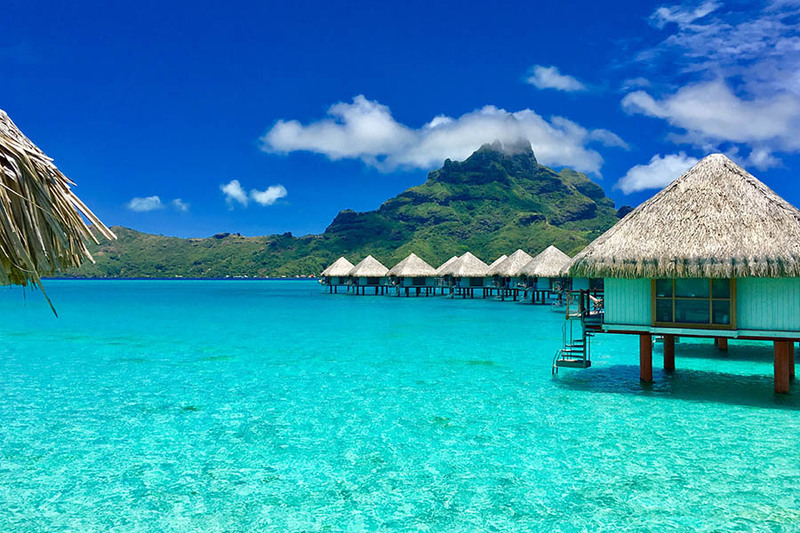 Popular with honeymooners Bora Bora is possibly one of the most romantic places in the world and home to a translucent lagoon. The pension you will be staying in is located 15 minutes from the dock of Vaitape, with plenty of activities nearby in addition to snorkelling and swimming in the lagoon. 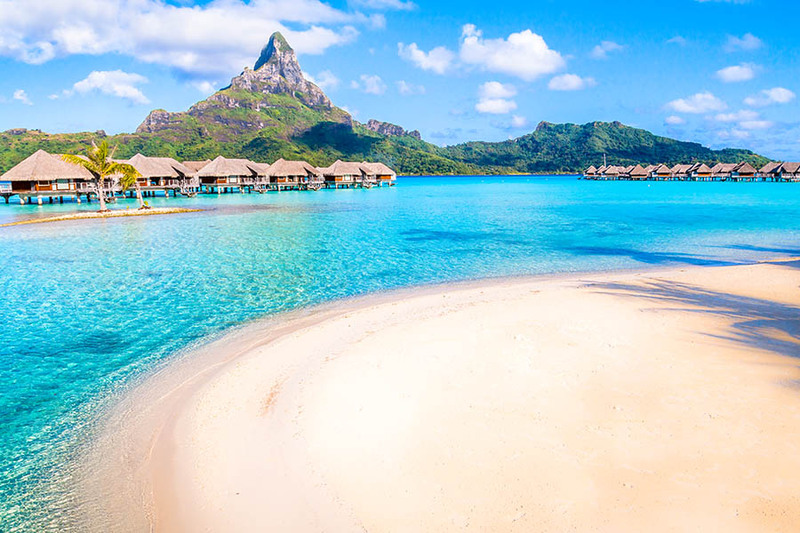 After your retreat in Bora Bora you will transfer back to the airport for your onward flight to the Tuamoto Islands, one of the five archipelagos in French Polynesia. 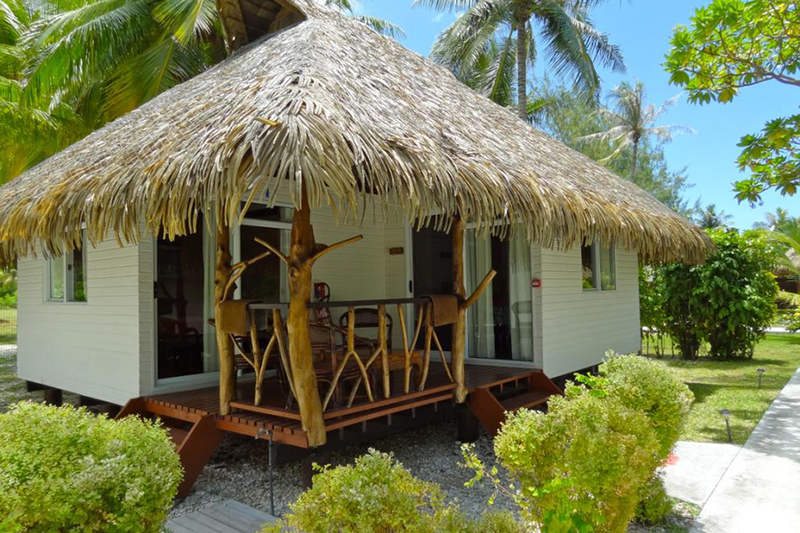 Upon landing in Rangiroa you will be met and transferred to Pension Raira Lagon for 4 nights. Your family run pension is located in the main village of Avatoru. Rangiroa itself is the largest atoll in French Polynesia With a quiet and friendly atmosphere, this 10 block property overlooks a small sandy beach with a beautiful view of the lagoon. You can dive at some of the best sites in the world from Rangiroa, so why not enjoy the nearby waters and head out to spot sharks, mantra rays, wrasses and turtles amongst other amazing marine life? Today you will fly back to Tahiti at the end of your Society and Tuamotu Escape. Day rooms in Tahiti can be arranged if your departure flight is late at night. You now have two days to explore the sights and sounds of Los Angeles. We have included a hotel located in the heart of Hollywood allowing you amazing access to the walk of fame and of course some pictures with the ‘Hollywood’ sign, if you have time why not head down to Santa Monica and check out the world famous pier and Santa Monica boulevard? You will be collected from your hotel and transferred to the airport to connect with your international flight. The best time to visit French Polynesia is the dry winter period between May & October, the weather is cooler and rainfall is much less. 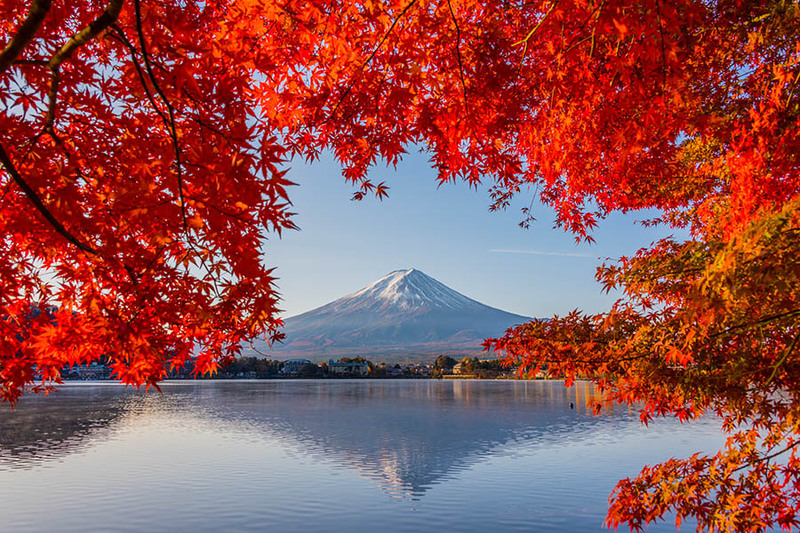 From November to April temperatures rise as the summer rainy season begins bringing humid, cloudy weather and lots of rain. During this time is not uncommon to experience brief, violent storms or torrential rains lasting a few days at a time. Peak season is July and August, Christmas and Easter school holidays meaning prices at this time will be at a premium.